Have you ever heard of GOSH cosmetics This is a Cosmetic brand which has complete range of makeup products. Its available at very few places and limited stores. So you may find difficult to get them. Well I got them while I was travelling in middle east. They were available at Stores like centerpoint. 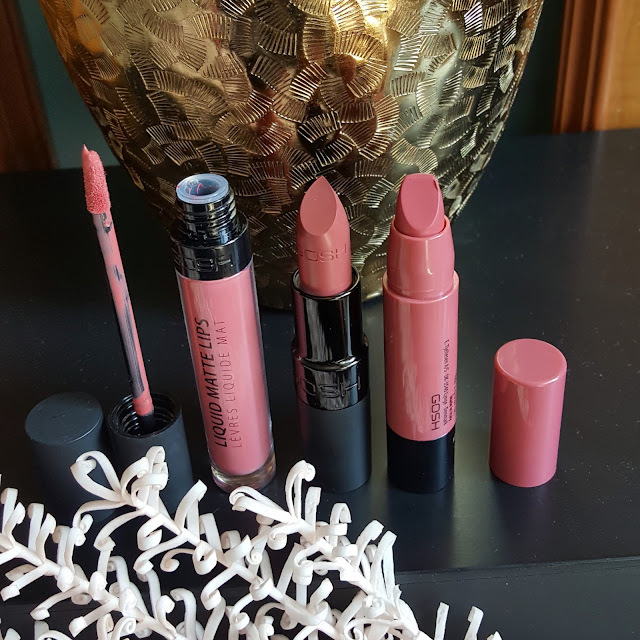 Previously I have used lipsticks from this brand and they were really good. 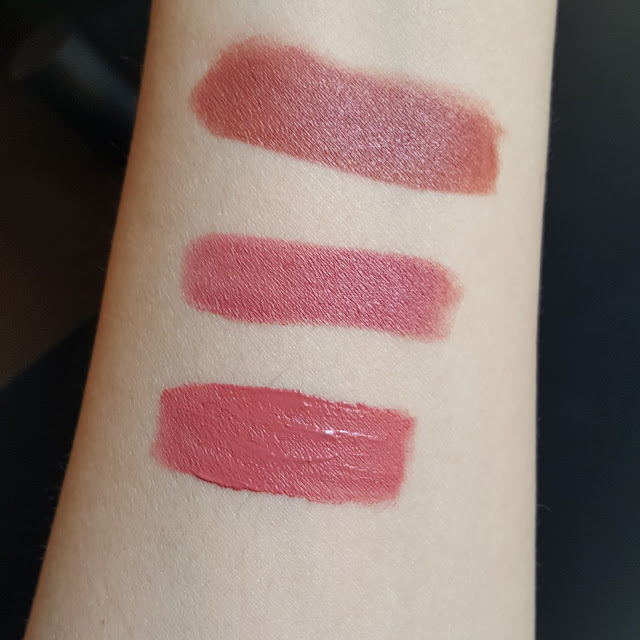 This time I got 3 lipsticks of similar shades but they are totally different on application. The first shade is Cinnamon from the VELVET TOUCH MATTE lipstick range. 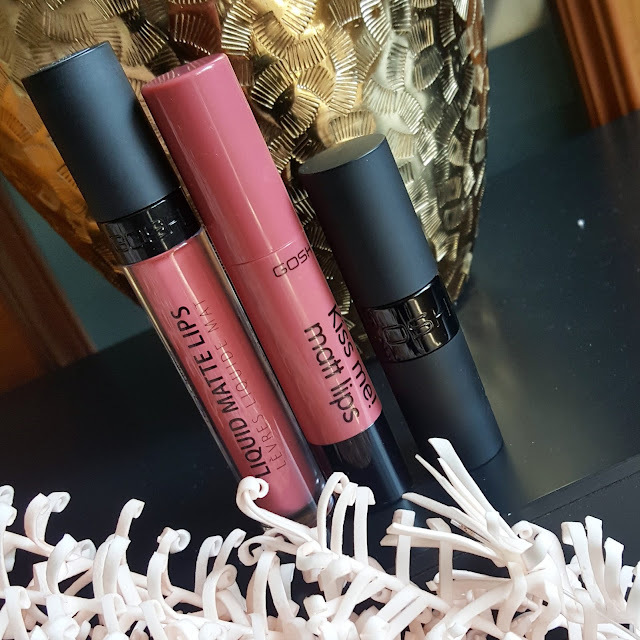 Second shade NOUGAT FUDGE from LIQUID MATTE COLLECTION and lastly 003 HOT KISS from KISS ME MATTE lipstick range. 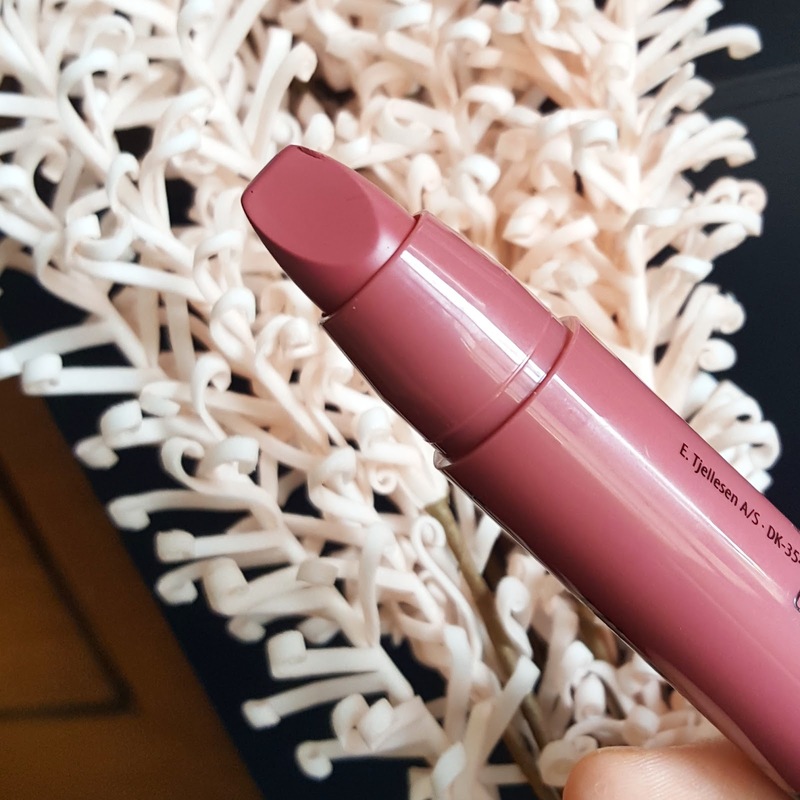 I am totally obsessed with this kind of shades its a ongoing trend especially if you travel to middle east you going to love picking up such warm rosey brown shades. 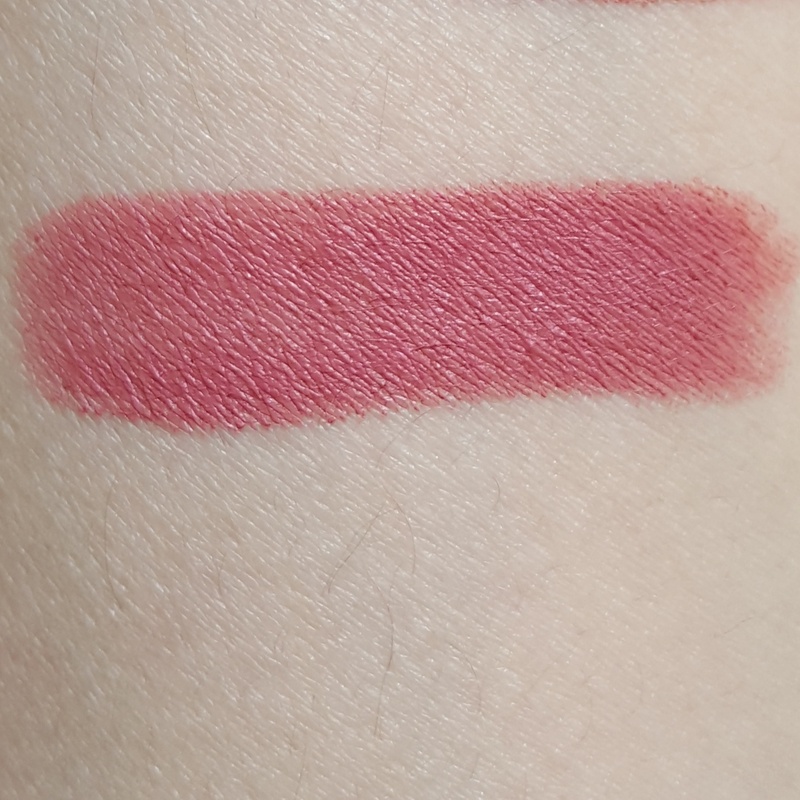 Liquid matte lipsticks have a perfect matte finish they are not so drying like some of the other powder matte lipsticks. 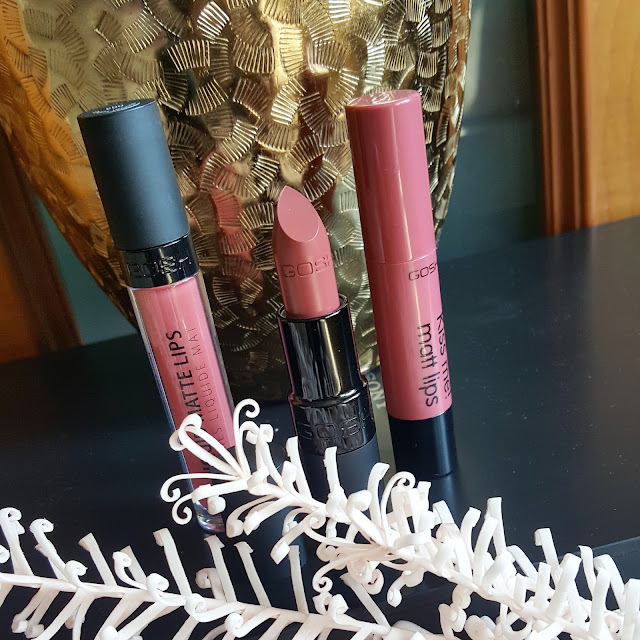 Also they don’t crack or settle into fine lines of lips.The formula is smooth and creamy on application. It takes few sec to set them into matte finish. They are Smudge proof and transfer proof lipsticks. 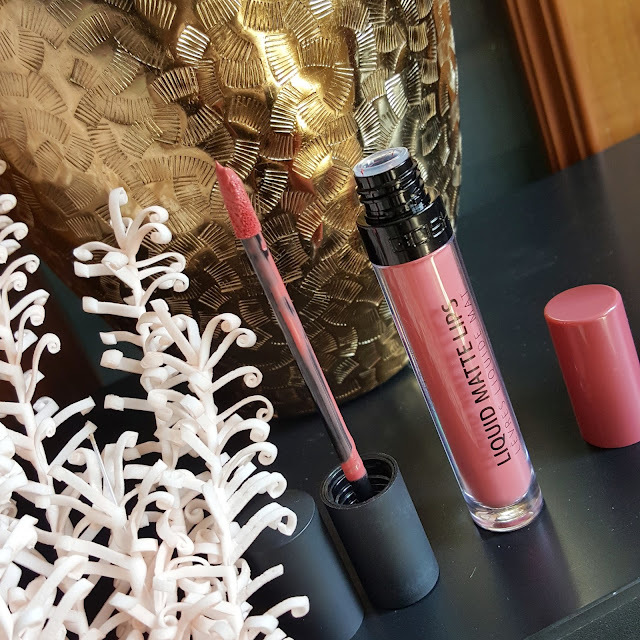 On initial application you may feel the formula little sticky which goes away once it sets into matte. 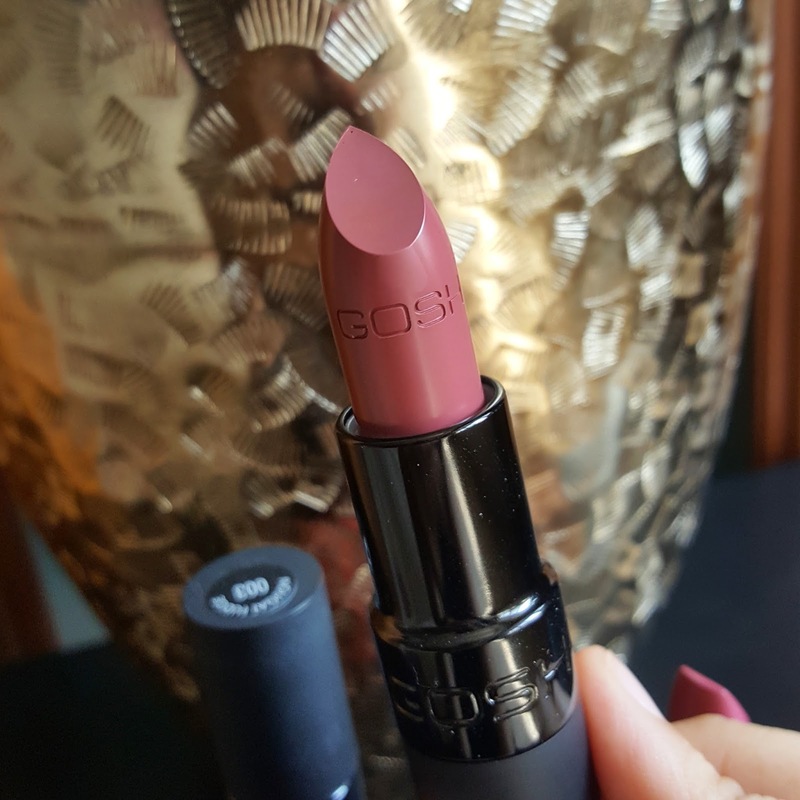 The formula is very comfortable on lips and feels extremely light. These liquid matte contains dandelion which not only moisturizes but also increases the microcirculation of lips which can also give a increase volume to your lips. The leaves of dandelion contains vitamin A , C &D Its also contains some soothing properties. When applied on lips it does give me a fuller look and doesn’t accentuate fine lines. It doesn’t have any fragrance. They are suitable for VEGANS. The staying power of this lipstick is 7-8 hrs. It fades away leaving behind a stain. They are so easy to remove with the help of waterproof makeup remover. Nougat fudge is beautiful shade for everyday wear. It’s a warm dusty pink having peachy tones. Overall recommended. Coming to VELVET TOUCH MATTE LIPSTICK in Cinnamon shade. It’s a perfect cinnamon brown shade suitable for various skin tones. 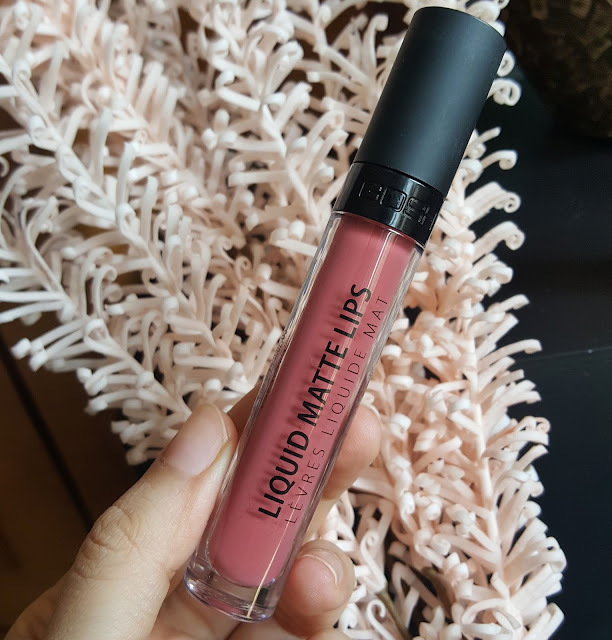 The formula is soft creamy matte which gives a velvety matte finish. They are non drying and doesn’t accentuate fine lines. It has a choclatey fragrance which disappears on application. They are highly pigmented and just need 1-2 swipes to give a complete opaque application. The formula is buildable but it does cling on to dry areas of lips. Also they are quite comfortable when applied for long hrs. The texture is smooth and gives even and effortless application. The formula stays for 4-5 hrs leaving behind stain. You may need touch ups as the formula does transfer. No feathering or bleeding of lipstick. Overall liked if you want a everyday matte lipstick with comfortable wear. You can pick these. 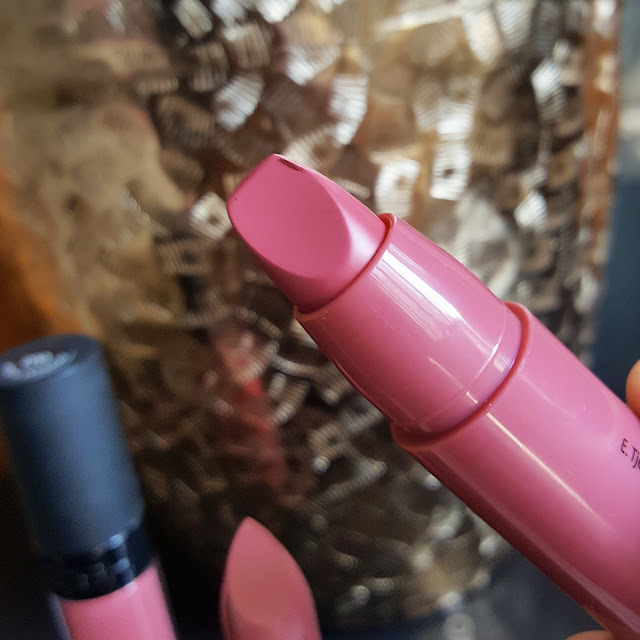 Now we will talk about KISS ME MATTE lips in 003 HOT KISS these are available in 6 shades and comes in a chubby stick packaging. It has very soft and smooth texture. 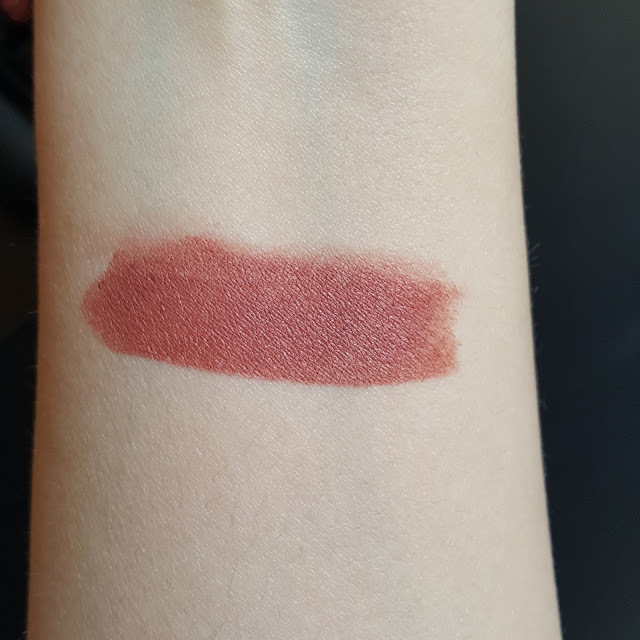 On application it gives a semi matte finish to lips. It’s a twist up stick so no mess of sharpeners. I totally love them for their intense color and opaque application. Highly pigmented formula which doesn’t smudge. It does transfer a bit. No fragrance. They stay for 3-4 hrs including meals. They are priced 75AED. This lipstick are moisturizing and does not flake or settle into fine lines. 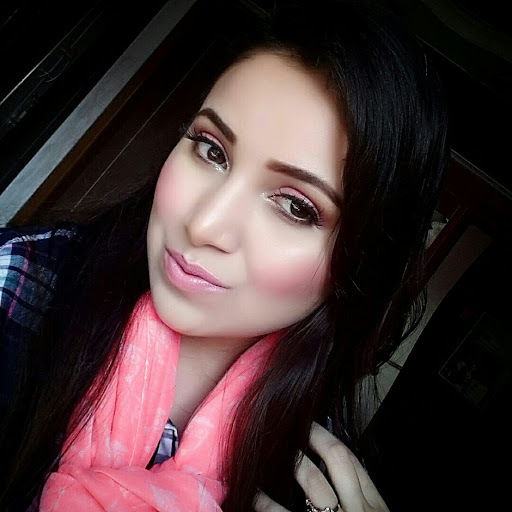 Hot Kiss is a beautiful soft pink suitable for everyday use. It gives complete coverage in just one swipe. Gosh cosmetics has a good quality products and they really meet my expectations. I will keep trying some more products from this brand. If you have heard about it and tried before please let me know your experience in comments below.